Image source: Roman. 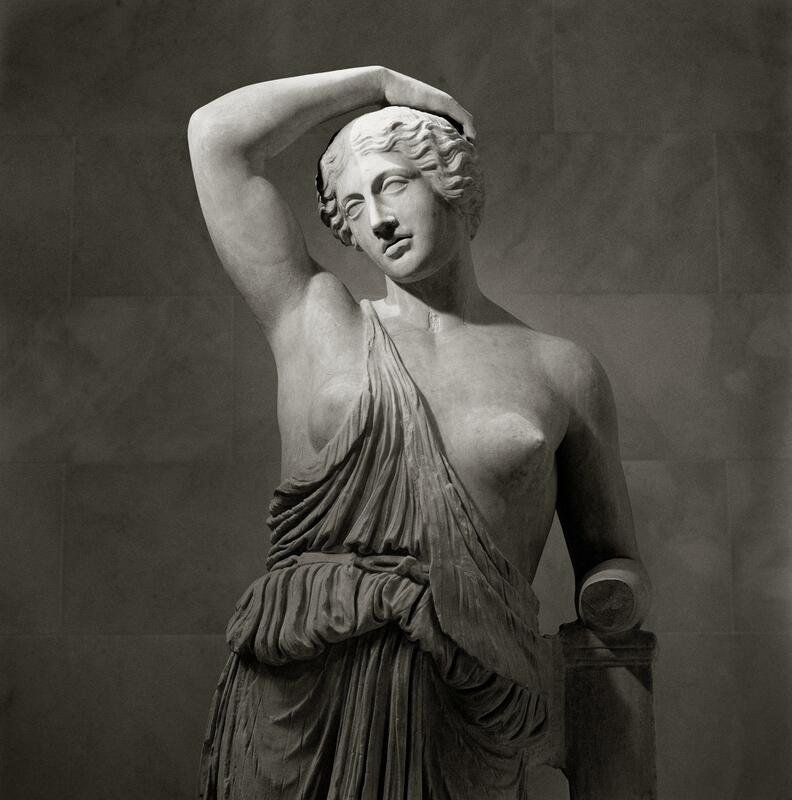 Marble statue of a wounded Amazon. 1st-2nd century A.D. The Metropolitan Museum of Art. Keyword search using an asterisk * to find multiple terms at once. For example, wom*n will return results for women and woman, and femini* will return results for feminine, feminist, and feminism. Keyword search for broad terms such as bride and narrow by geography. Try these sample search terms to find images related to women's studies. Don't forget to use the search filters to narrow your results. Artstor works directly with women artists and their estates to present extensive documentation of artists’ oeuvre in the Digital Library. For example, Elizabeth Peyton has shared images of her paintings. The Georgia O’Keeffe Museum has provided approximately 1,200 works by Georgia O’Keeffe, including paintings, drawings, and sculpture dating from 1901–1984. Judy Chicago has contributed images of The Dinner Party (1974–1979), an iconic work of feminist art, as well as documentation of other collaborative projects from her entire career.